Are you looking for the perfect name for your new Poodle? Then look no further! Because we have 250 great Poodle names for you to choose from. Names for Poodles can come in many forms. From serious to funny, cute to unique. We have popped the best Poodle names into categories, to help you make the right choice for your new pup or rescue dog. 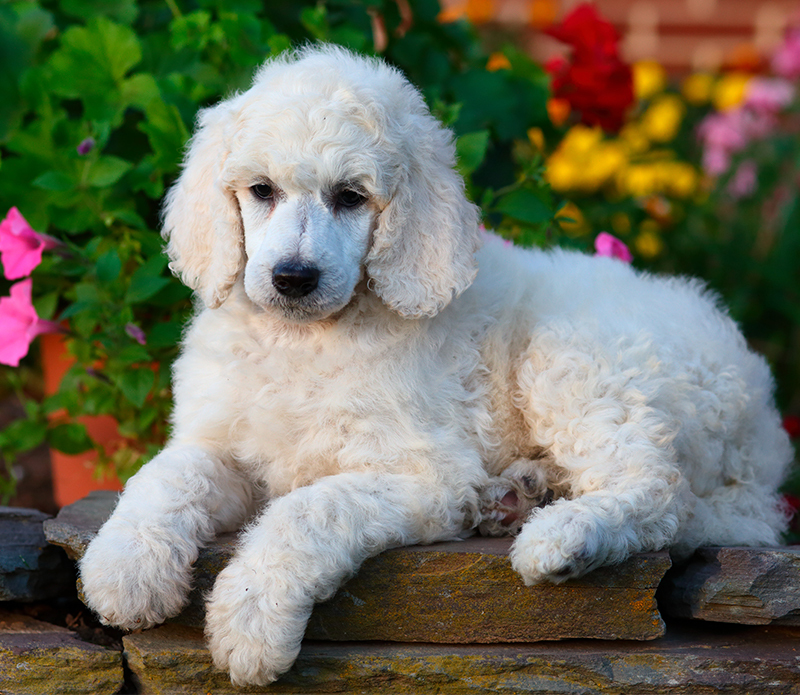 So whether you are looking for Toy Poodle names, Standard Poodle names or just general Poodle puppy names – we have some great options for you. Let’s make a start with some more traditional, human style names. Poodle names – male or female – can be really great in the form of human names. Male Standard poodle names, or boy Poodle names for Toy or Miniature Poodles, can all come from these same baby name routes. We’ve picked out a collection of great male Poodle names that would suit any variety of Poodle down to the ground. 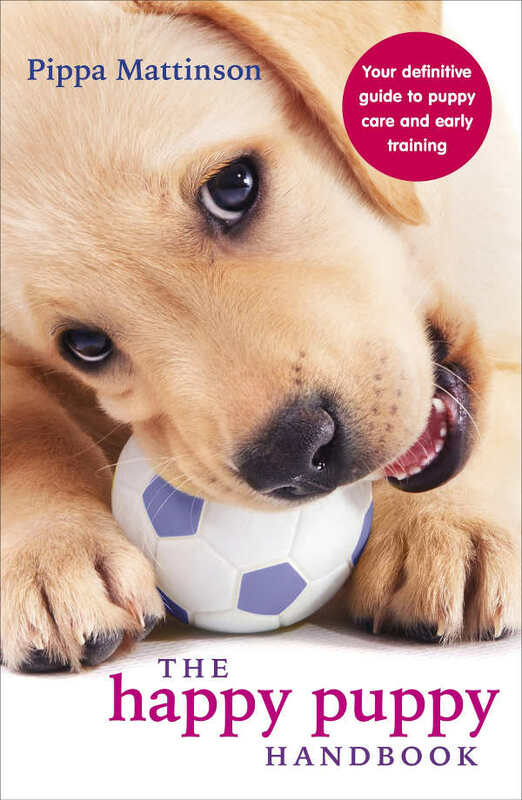 Check out 200 more awesome boy dog names here. But now let’s head over to some more excellent Poodle name – female! Female Poodle names don’t have to be traditionally girly. Girl Poodle names from the baby names world can be anything from sensible to silly, fancy or even old fashioned. 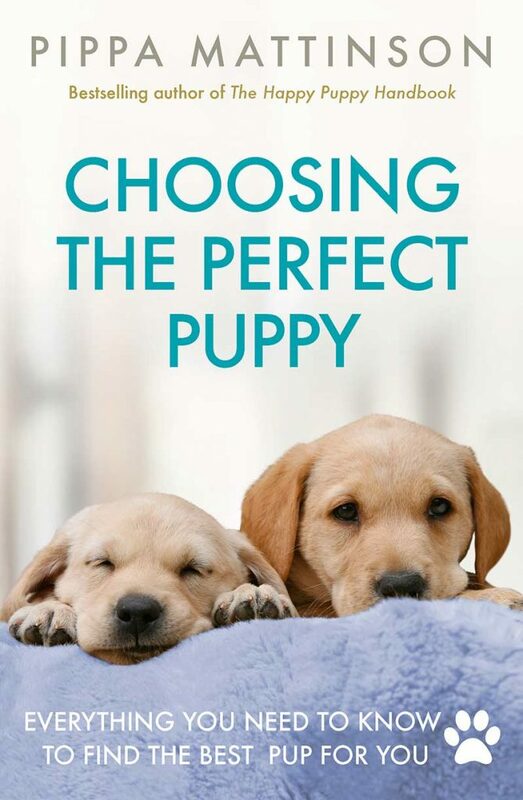 If you like human names for dogs as much as we do, I bet there will be a few excellent options for you in the selection below. Check out 150 more cool girl dog names here. Love human names, but want one that suits your French Poodle a little better? Then how about a French Poodle names that are quite literally French! Here are some lovely French names that would sound great when given to a French Poodle. Poodles come in lots of different lovely varieties, and one of the most popular is the sweet little Toy Poodle. Toy Poodle names – female or male – can be a reflection of their adorable stature. Miniature poodle names in the same vein can show of their teeny size and gentle natures. Here are our top choices for names for Toy Poodles and Miniature Poodles alike. But as every Poodle owner knows, you don’t need to be a Toy Poodle to be seriously cute. 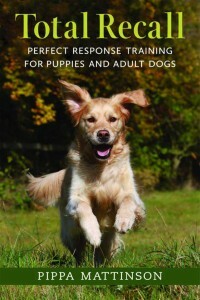 Cute Poodle dog names that are as sweet as your puppy are another fun way of naming your dog. If you’re a sucker for a cutie pie or sweetie belle, then check out these fabulously adorable Poodle names. 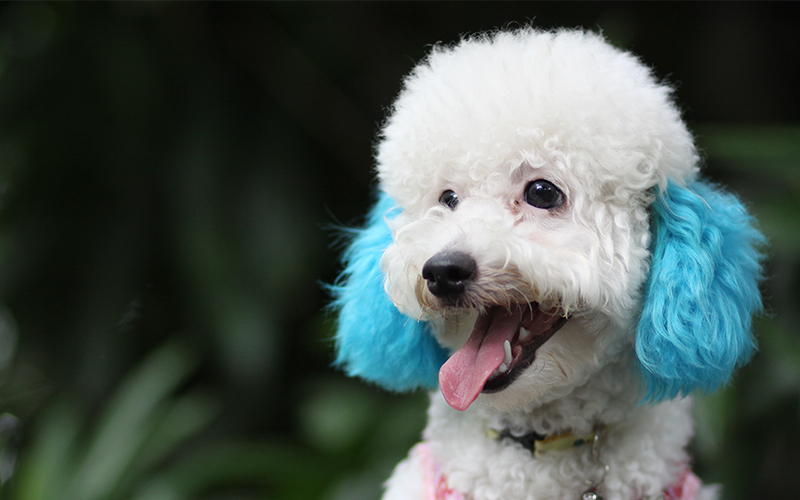 Poodles aren’t just cute, they come in a wonderful range of colors too. Dog names for poodles with beautiful black fur can be just as unique and gorgeous as your dog is. 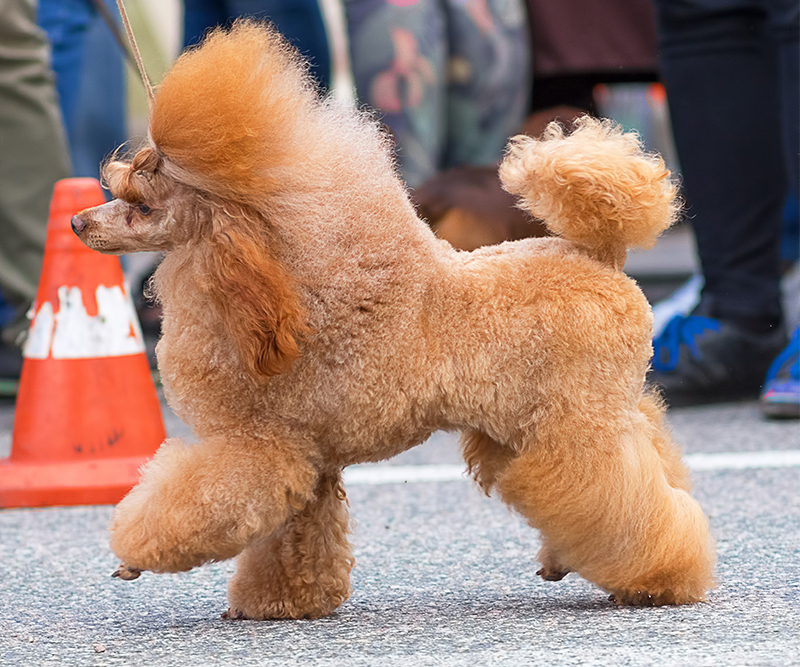 So whether you are wanting Standard Poodle names, Toy Poodle names or Miniature Poodle names for your black dog, there are some awesome choices here. 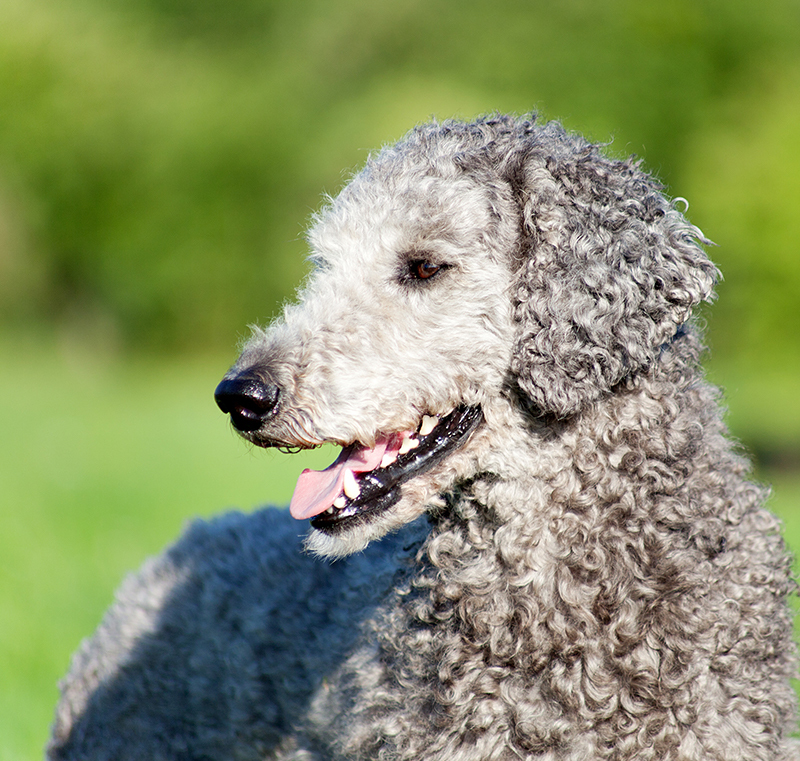 Good poodle names can show off their personality as well as their appearance. What’s great about red Poodle names is that red is a color that’s fully associated with feeling. Red is often associated with passion and emotion, bravery and daring. So you might like to pick one of these cute Poodle names for your ruby pup. And from the brightest to the palest, next we’ll check out some brilliant white Poodle names. A name for a Poodle that shows off his stunning coat is always a good Poodle name. Here is some inspiration for white Poodle names that will pack your pup with personality, as well as a sense of his lovely shade. Poodle Names for apricot dogs are great fun to find. There are so many gorgeous apricot ideas around, which would suit any Poodle well. Here are our top choices and the best picks of the apricot Poodle names bunch. Moving away from color with our lists now, let’s take a look at some names that will show your Poodles fancier side! Poodle names come in many forms, but it’s clear why lots of people want fancy Poodle names. Due to their sereen names and formal Poodle cuts, the breed has long been associated with the finer things in life. If you want a fancy Poodle name for your previous pup, then take a look at the lovely choices here. Poodle names can be inspired by anything and everything, From cute Poodle puppy names, to sensible names for calm adult dogs. 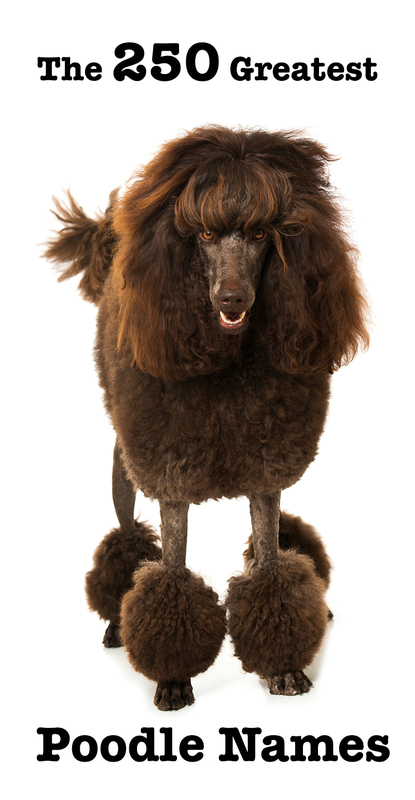 We hope that the ideas here gave you some fun and inspiring ideas for names for Poodles. When you’ve made your choice, why not let us know what you picked in the comments section below?! Still not sure what to name your Poodle? My black mini poodle’s name is Midnight Magic, Madge for short. If I had a red, I’d name her Sedona. Need a name for a red toy Poodle. Thinking Miss Scralet O’Terror What say you, or Mayer something in honor of my husband’s military service. He is in hospice and loves dogs with all his heart! I have a maltipoo, he is 10mos old. Got him last year at 8weeks 6lbs. He is BEAUTIFUL. He is white with a strip of apricot running down his back, his ears are orange (apricot) and he has tuffs of appricot on his hind legs, he’s the prettiest thing ever. I had wanted a “standard” maltipoo 8 – 10lbs at the most, but my baby is now 25lbs. We luv him just the same. He is very affectionate, stubborn & mischevious. He “rules the roost”. His name is Lucky Bandit, b/c he’s a little thief & likes to steal our socks & slippers. I can’t get over how much we can grow to luv our 4legged furry babies. For all of you who have lost ur babies — Im so sorry. I just hope when u r ready u will find another doggie to luv as much. Have had many over the years! Right now I have a toy white boy named “Jib”. He goes sailing with me, so I thought it cute to name him after the little sail on the bow. Prior I had a standard white named Sailor! I have a male toy parti poodle, black and white, named Oreo by a great grand-daughter. My 1 1/2 year parti poodle is my buddy, Hero. Recently were united with a black male standard. He’s my second black standard. Named him Marcel – after a popular hairstyle from 1930 and 40’s. Lots of waves and curls. Just like a poodle. I’m getting a black standard poodle in2 days! He’s a male do not know what to name him! Help!!! My last one was a girl,and we named her Oprah! She was so BEAUTIFUL! My entire clan have STD Poodles. I am on number 7, my first female. We used German names starting with G because they were German bred duck dogs, thus the webbed toes. Here are some of mine mine: Guinness, Gatsby, Garth, Gus,Gunther and Grazie….pronounced Gracie. Named my STD poodle a German name too, Ryker? I have my first toy poodle… she is apricot color and is as sweet as can be … I named her Brie…. My white toy poodle is named Willow. She is a rescue who intimidates my 2 Great Danes . My silver Standard Poodle’s name is Celeste. Which means heaven in French . She us my angel from heaven!!! My apricot standard is named Tallulah, Tally for short. She’s my second standard, the first was named Millie after my curly-haired grandmother. We have a black/grey Toy Poodle. We’ve called him ‘Spud’. All who meet him find the name awesome! Our family just got our first poodle after always having German Shepherds names after WW2 generals (Patton, Ike, Marshall). Since poodles are water dogs, we decided to follow the pattern but move to WW2 admirals, so our charcoal standard is Fletcher for Admiral Frank Jack Fletcher, who was a carrier commander at the battles Midway and Coral Sea. Chocolate toy is Tutty Fruity. I lost my best friend Claude. He was a white toy poodle. He lived 3 days past his 15th birthday. My new best friend is a 5 month old miniature poodle with black and tan phantom coloring. He too is named Claude in honor of my original buddy. I have a multi poo her name is princess Darling she’s white and cream she’s 3 yes old she is going blind.She is going blind I love her to pieces can any one give me any feedback wat should I do when she looses her sight..Thank.. Teach her “right” and “left” to direct her. Attach long tie wraps around her collar as feelers. We have a 6 year old mixed shepherd service dog named Trooper. When he was 3, he suddenly went blind. We frantically went to several local vets, his sudden condition puzzled them all. He was referred to an optical vet specialist 100 miles away. We got him there within 4 days of his symptoms and dr was able to reverse his condition. She quickly diagnosed his condition (sees this all the time) Both retinas had separated due to autoimmune condition brought on by rabies vac two months earlier. Two weeks later he had a seizure. (she warned us he might have seizures too) We had no idea a vaccine could do such a thing. He had had a milder allergic reaction to a vaccine when he was 1 yr old that we couldn’t isolate a cause. Now we are following DR. Dodds vaccination protocol. Had we not quickly got him to the specialist, he would be totally blind. 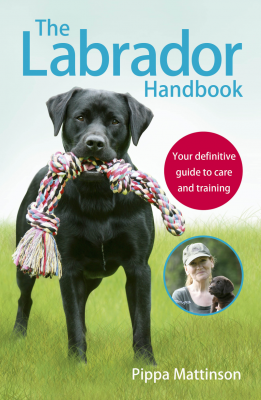 When we told the local vets what we were dealing with they all said they’ve never heard of anything like it. We spent thousands to save our babies eyesight. Sad to think this is happening, and not being diagnosed and corrected! Very sad! You don’t have to do anything she will accommodate to the vision loss will get around fine!! That’s really a crappy response!!!!! My third toy poodle went blind – he adapted well. I would watch him and when he was going to walk into something I would say CAREFUL. Soon he learned to stop when he heard Careful. Some tips – do not re-arrange any furniture. If you bring something new into the house take the time to introduce the new thing to him and watch for a few days to make sure he adjusts. Foofer was his name (he was a foo foo dog living in the woods) – and he could still fetch a ball – play hide and seek (his favorite) – and would instantly appear in the kitchen if anyone opened a carton of ice cream. He lived more than 5 years in this condition and the only thing I really stopped doing was taking him to a boarding place if I went out of town and couldn’t take him. I promise he will adjust and still be a happy, loving member of your family. Visitors to our home would not realize he was blind as he still greeted them with a tennis ball in his mouth – ready to fetch it for anyone who would throw it. If she is loosing her sight gradually from PRA probably, she will cope quite simply by using her front paws like a walking stick feeling around. You can also put bubble wrap on areas around the walls where she could hurt herself if she bumped into them..
My wife and I had a miniature poodle which was named Mitzy, and her birthday was February 14 the same day you posted your question. We just lost her last year, she was almost 17. We had her from 6 weeks. Mitzy is a beautiful name for a poodle. I am so sorry for your lost. It’s very difficult. I lost mine on the 09-15-18 He was only 9 years 4 months. I took him to the doctor on the 09-13 and was told he has bronchitis and a 1 heart murmur, he was given meds came hone had his meds played ate like normal, then the Friday he played a little during the evening started breathing heavy took him to the Emergency only to be told he did not make it, I lost it when I was told he was gone. May he rest in peace he is in heaven now. We have a male, cream colored standard poodle with light eyes named Lucius. It’s perfect for him and easy to shorten to “Lu” or “Lulu”! I also grew up with a black standard and her name was Zsa Zsa (like Zsa Zsa Gabor) that I haven’t heard anywhere else, but made for a fantastic poodle name! I named my MultiPoo ZsaZsa (after ZsaZsa Gabor) too! I just sent my co-worker a picture of my Maltipoo that I’m getting next week and she also suggested Zsa Zsa ? I had a poodle named Zsa Zsa 30 yrs ago was popular name back then. I’ve had 3 toy poodles. Darcey was chocolate, Belle was apricot cream, and my baby is Lanie she is a red poodle. I named my Black French Poodle Bisou, Bisou: a French word for Kiss, Kiss…that is how she won my heart…kissing (licking) me on the face. Our beautiful phantom toy poodle is named Anastasia. A big name for a little girl! Love her! He’s the best dog ever! Hello! I have a Standard Black Poodle and his name is Diago!!! We lost our 14 year old standard poodle last year. Our new black, male standard poodle pup is named Beau-Re-Guard. I LOVE SOME OF THESE NAMES!!!!!!!!!!!!!!!!!!! THEY ARE SO CUTE AND I THINK THEY COULD BE REALLY HELPFUL. These are really good names. I really like Tilly. It is SO cute especially because the dog I am really interested in is a party poodle. I think it would fit so cute. I have a 2 year old standard size parti poodle named Josie. She is the worlds Best dog and companion! ❤️ I bring her to work with me; everybody loves her.